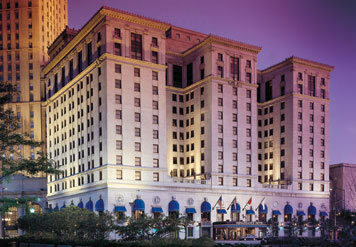 The Annual History of Science Society (HSS) Conference meets in Cleveland, Ohio 3-6 November 2011. This year, the meeting is co-located with the annual conferences of two other important science and technology studies organizations: The Society for Social Studies of Science (4S) and the Society for the History of Technology (SHOT). For those historians of psychiatry and mental health attending, there will be a number of panels that may be of interest. The editors of H-Madness, for instance, will be discussing new perspectives on the history of madness and mental illness in the modern world. Other panels will discuss topics covering, among others, emotional disorders in East Asia, the classification of people, globalization, nightmares, and sexuality. Finally, the editors of H-Madness will be meeting to discuss ways of enhancing and refining the website, in order to make it a more useful and effective resource for scholars and the general public. We would therefore also welcome hearing from any of you who will be in attendance at the conference. If you would like to meet with one or more of the editors during the conference, we invite you to contact either Benoit Majerus (email: benoit.majerus@uni.lu) or Greg Eghigian (email: gae2@psu.edu).